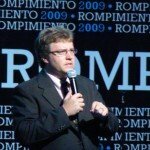 Pastors, are you giving a sermon related to a Mother’s Day theme? In one church I attended, this particular day was the 2nd highest day in visitor attendance, after Easter Sunday. review your hospitality practices to make sure you are ready for guests. 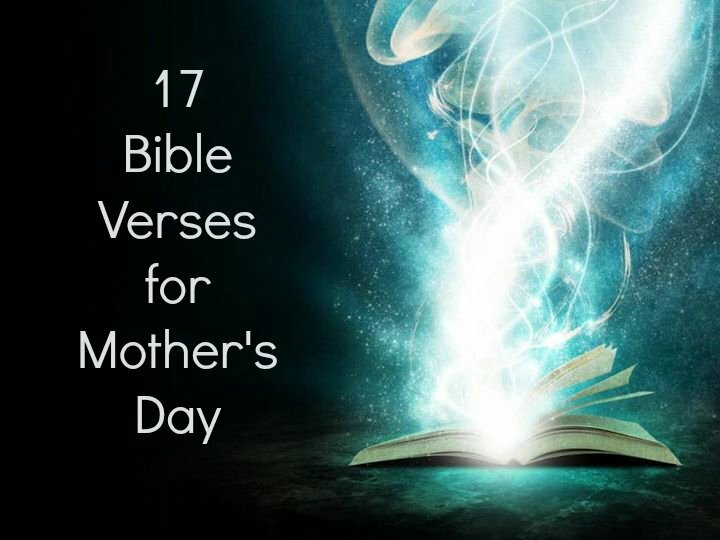 Here are 17 Bible Verses for Mother’s Day sermon for your thoughts as you prepare a sermon. She brings him good, not harm all the days of her life. 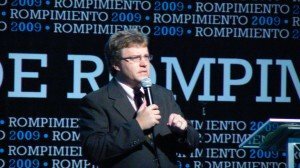 Is your church evaluating its hospitality and preparing for a number of visitors that day? 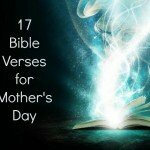 Can you do a quick review of 7 Ways to Prepare Your Church for Mother’s Day? Some people are allergic to fresh flowers that are pinned to them. Keep that in mind if you are giving out fresh cut flower stems.